DSLR cameras are getting increasingly popular with each passing year. They are a favorite of pro photographers & cinematographers across the world. The best of captures definitely depend on the vision of a photographer but its quality of shutter too which plays a huge role determining the grade of a shot. Thus, the pro photographers are usually on the lookout of the most expensive DSLR cameras to enrich the quality of the shots. Yes, the expensive ones do carry a hefty price tag but these also assure improved features & performance. 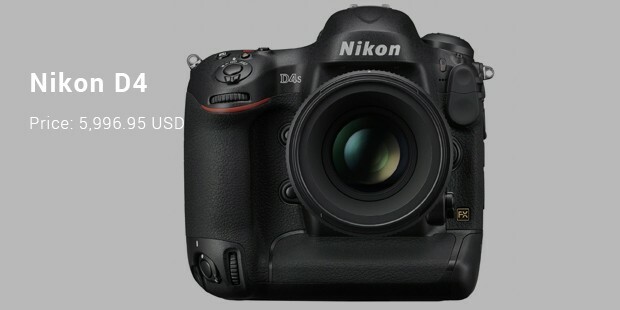 Here is a gist on some of the most expensive DSLRs today. It’s a top favorite for many pro shutterbugs out there. 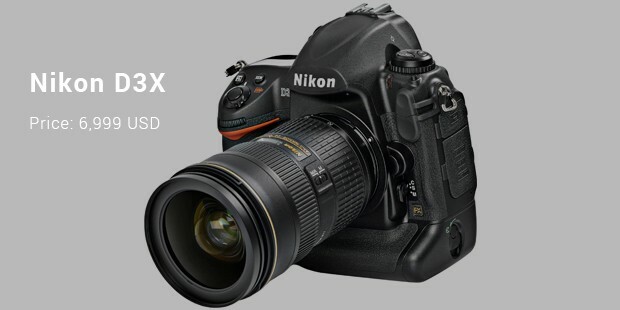 The Nikon D3X comes with a great host of state of the art features such as CF dual card slots, 24.5 Mega pixel CMOS sensor as well as super-fast 51-point AF. Moreover, this Nikon release has also earned kudos for its rugged strong construction. This is another premium DSLR that every pro shutterbug would love to have in his bag. 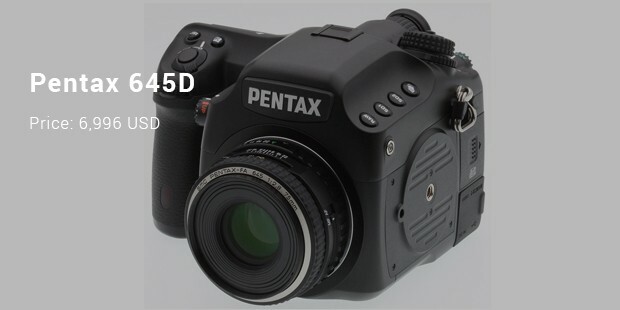 Backed by fantastic 40 Mega Pixel CCD sensor, this plush Pentax product comes with 11-point auto focus, 77-segment metering & rugged magnesium alloy weather-sealed body. It’s an amazing aide for premium ultra-high resolution images. 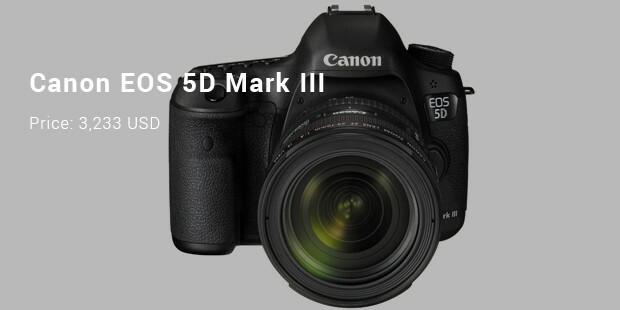 Canon is the most expensive DSLR camera from the iconic brand & promises some serious punch. It’s designed with 18.1 Mega Pixel CMOS sensor & can shoot in 14fps. 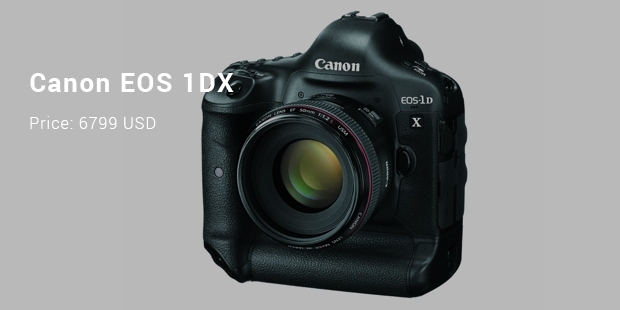 EOS 1DX has been praised for a super durable body & it also guarantees 400,000 cycles+ shutter life. It’s a fantastic aide for premium low-light performance. Don’t let the expensive price tags scare you- if you aspire to be a phenomenal photographer someday, you have to invest on the expensive DSLR cameras. Equipped with cutting edge technology, these cameras are like the bestie and most important well wisher for any professional photographer or camera professional out there.